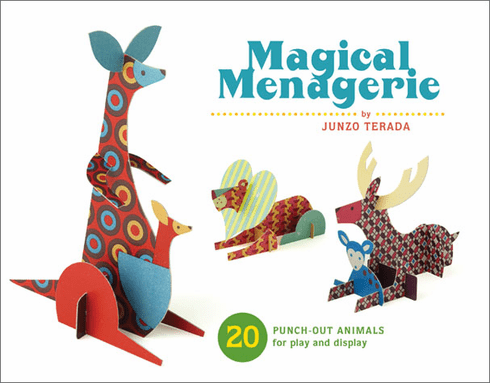 Build a magical menagerie with these 20 different 7 x 9" animal sculptures. Simply pop out the pieces and fit the matching slots together, no scissors or glue needed! These adorable creatures come in a keepsake box complete with envelopes for storage purposes or mailing to friends! Perfect for playing or displaying on your desk or in the nursery, these animal friends will brighten any day.